Forecast Seasonal Forecast APCC provides high quality 6-month climate outlooks, updated monthly, using the multi-model ensemble (MME) scheme. 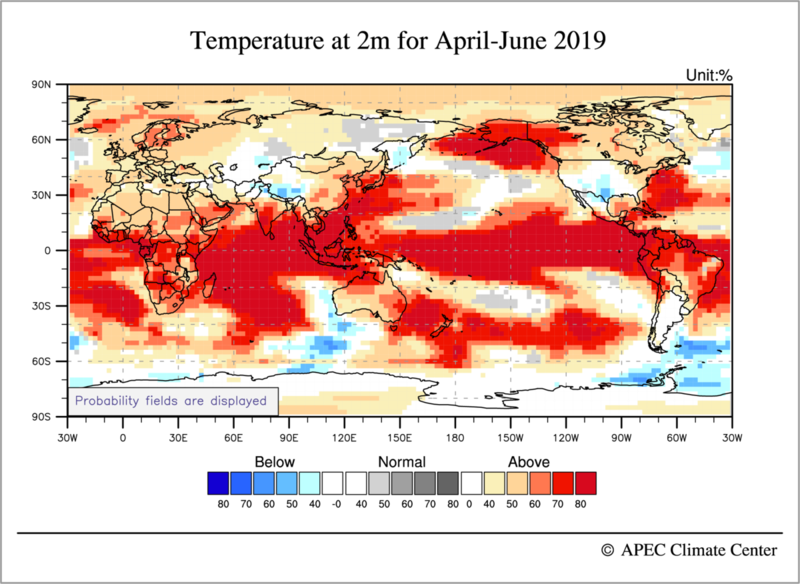 Monitoring Current Climate Conditions APCC provides global drought and flood monitoring information. CLIK CLimate Information ToolKit The CLIK is user-friendly tool for climate forecasters and researchers to generate customized climate prediction information. Service APCC Data Service System ADSS provides an easily downloadable yet comprehensive set of models and observational climate data to users.